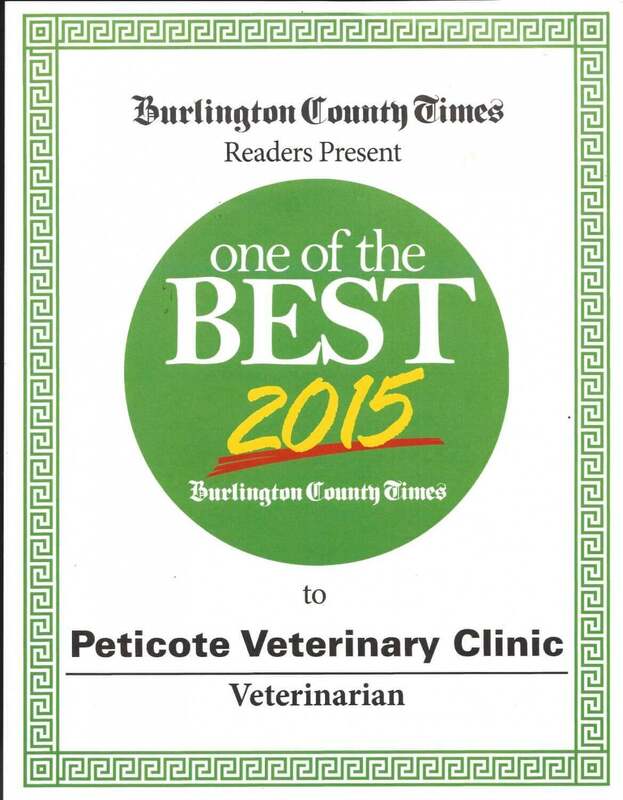 Almost anytime you come through the front doors of Peticote Veterinary Clinic, you will be greeted by Dr. William Pettit’s wife, Carolyn Pettit! Carolyn loves meeting and helping all of our clients at the front desk. She works hard every day answering phone calls and managing the office books. Carolyn has a Master’s Degree in Education from Ohio State University where she and William met through the 4-H program. Over the last 30 years, they’ve had 6 children together, traveled worldwide doing embryo work in cows, and raised an impressive veterinary business! When not inside the clinic, you often find Carolyn painting and gardening around the farm which she enjoys in her free time. Carolyn will be here to greet you when you get here! Stacy George joined the Pettit family in 2007. 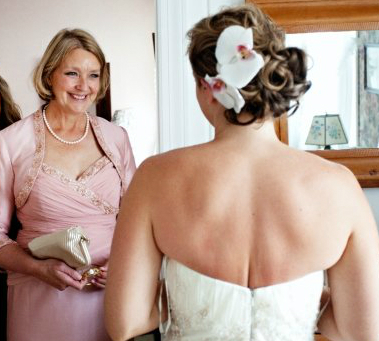 As head technician, Stacy regularly runs appointments, manages hospital orders, and helps out with surgical procedures. 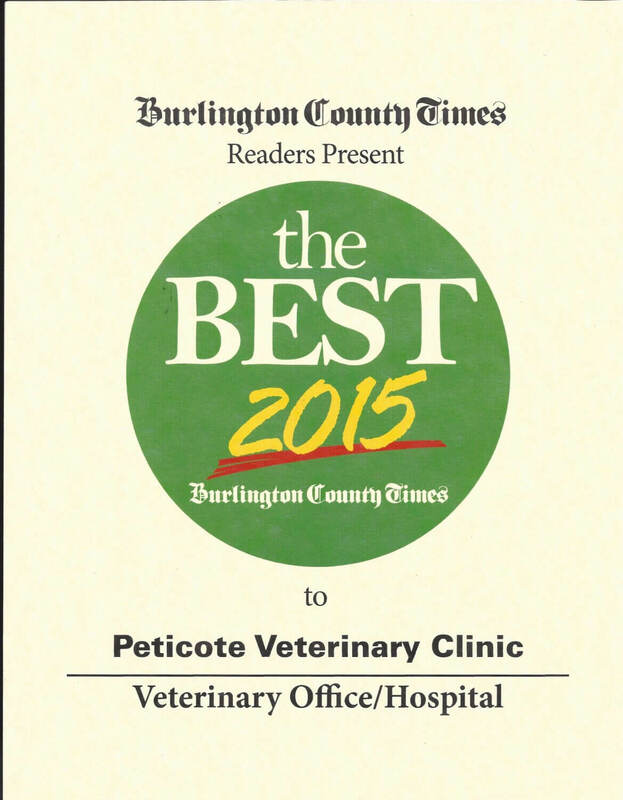 Prior to the Pettits, Stacy worked in specialty clinics after she received her certification and B.S. in Animal Science from Delaware Valley College. Stacy is interested in surgery and the reproductive side of veterinary medicine. 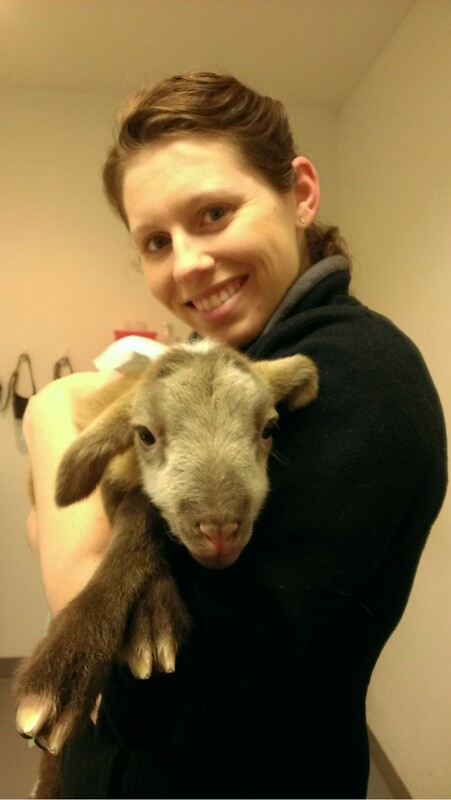 When Stacy is outside of the clinic, she is enjoying time with her little girl, Charlotte! 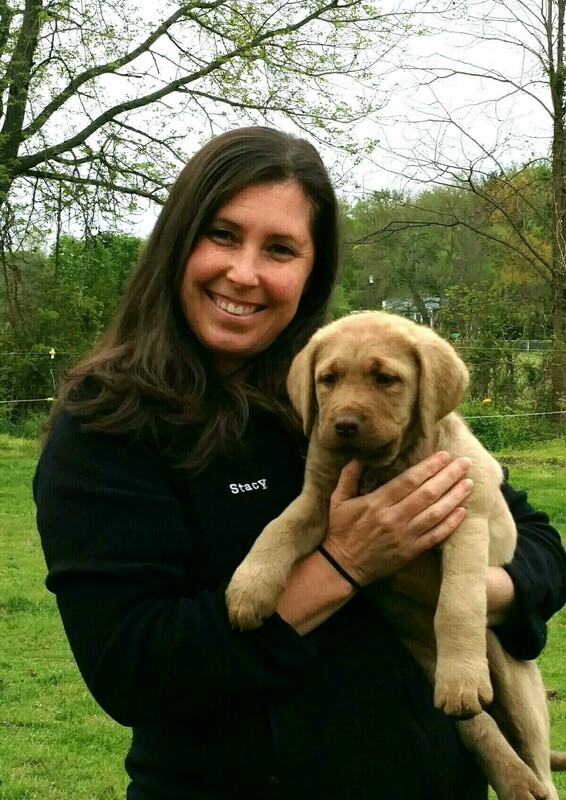 She also shows/breeds Chesapeake Bay Retrievers and spends time with her horses. 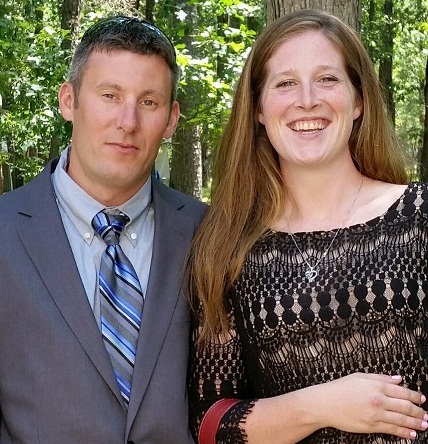 Victoria joined the Pettits in July 2013 after receiving her B.S. and certification in veterinary technology from Wilson College. 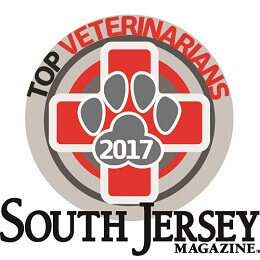 Since starting at Peticote, Victoria continues to attend veterinary seminars, classes, and certification courses to keep up to date with the current events of veterinary medicine. Her interests broadcast across all fields of veterinary work and she is always interested in sharing her knowledge and experience with others! Victoria is now a Certified Canine Rehabilitation Practitioner and we look forward to expanding our rehab program with her knowledge. 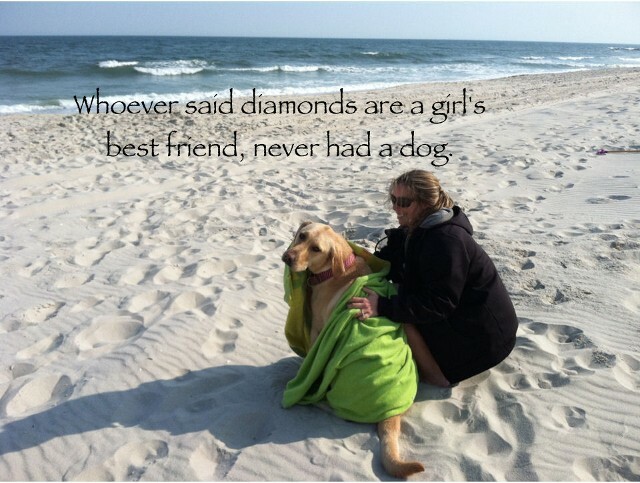 She is also certified for dental procedures and companion laser therapy. When Victoria isn’t working at the clinic, she spends time with and cares for her menagerie of pets including her cats “Andre” & “Miss Kitty”, “Mr. Pickles” the rat, “Blue” the anole, “Goliath” the frog, and “Peter” the betta fish. Victoria’s other interests include outdoor sports, running, reading, photography, giraffes, and volunteer work on horse farms. 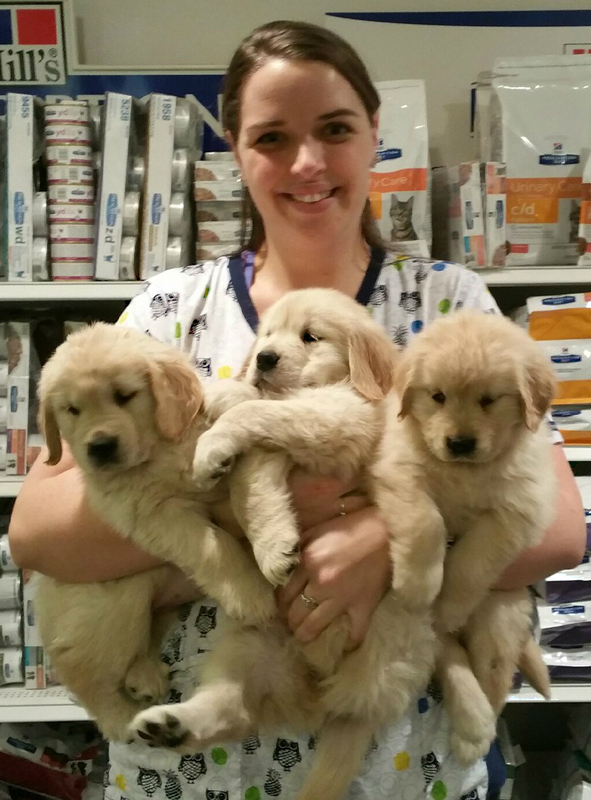 Carleigh joined the Pettit family in March of 2012 by starting as a kennel assistant. She started work directly out of high school on a local horse farm and Petsmart prior to Peticote. Carleigh’s interest in animals stems from her parent’s Sheltie breeding and showing business she was a part of growing up. 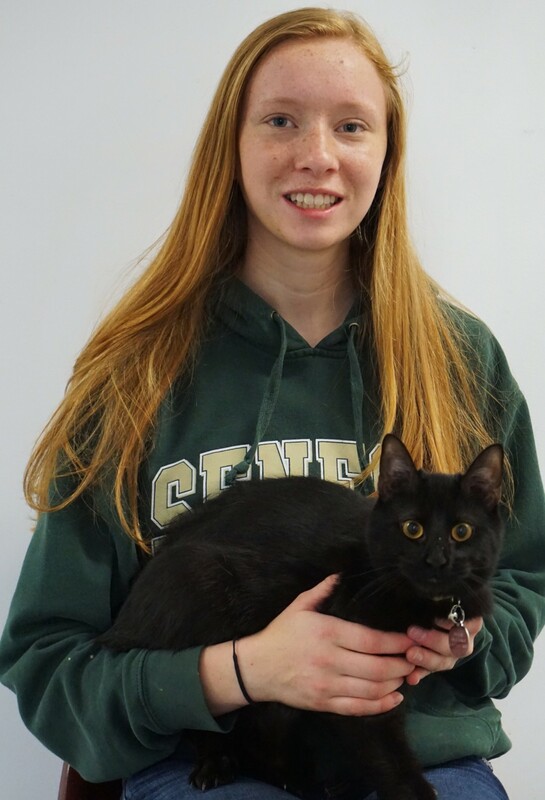 Six months post joining the Pettits, Carleigh’s performance earned her a spot as a veterinary assistant where she learned about the reproductive side of medicine. Today, Carleigh is working as a full time technician while raising and breeding Havanese dogs at home. Outside of her professional life, Carleigh enjoys horseback riding, movies, and spending time with her mom and boyfriend. Haven joined the Peticote family in July 2013 after completing her B.S. of Biological Science at Rowan University. Working as a veterinary technician since 2010, Haven’s has certifications in dental procedures and Animal Laser therapy. She is also working towards her degree to become a certified vet tech. Her interests lie in parasitology, surgery, and dentistry. Outside of her professional life, Haven spends time with her two cat’s “Appa” and “Jiji”, renovating her home, gardening, and reading. Amanda joined the Pettits in June 2015 and brings over seven years of technical experience with her! 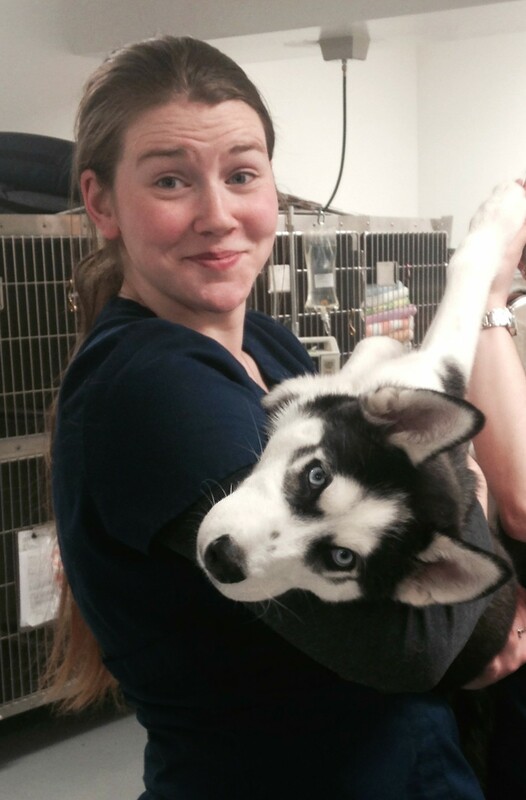 After leaving community college, Amanda began learning technical skills through on the job training at various veterinary clinics. She is extremely skilled at phlebotomy and is always there to help patients feel more comfortable during their procedures. Outside of work, Amanda enjoys spending time with her family and dog's “Odie” and "Bobbie". Her interests include riding quads/dirt bikes, cooking, and pandas. Jessica joined the Pettits in October of 2016 and looks forward to meeting all of our clients and their beloved pets! She has been working as a technician since 2008 with a certification from Camden County College. Jessica is also specialized in bereavement counseling for clients whom have lost pets. Her interests outside of work include spending time with her husband, son, and family as well as her two parakeets, pomeranian "Amber", and two cats "Oreo" & "Trouble". Jennifer joined the Pettits as a technician in 2017. Her bio will be available soon! Brittany joined the Pettits in June of 2017 and is currently attending school for veterinary medicine! You will probably see her working in the clinic on the weekends when she isn't away at school. Brittany brings experience from volunteer work at the University of Pennslyvania, veterinary camp programs, and 3 years on the job training as a technician. She is also certified in Animal Laser Therapy. Outside of her professional career, Brittany enjoys sports, time with friends & family, anything Disney, and many outdoor activities. Her animals include 3 dogs, 5 cats, and 1 hamster. Mackenzie is currently attending the University of Pennsylvania School of Veterinary Medicine to become a veterinarian! We wish her all the best in her studies! Meghan joined the Pettits in February 2016. After receiving her B.S. in Animal Science from Rutgers University, Meghan attended Camden County College to receive her certification as a phlebotomy technician. Her prior experiences range from working with dairy cattle to horses at various clinics. Meghan is interested in a variety of medical subjects and how the field of vet medicine is evolving today. Meghan is working at the front desk as a receptionist for now, but will soon be working towards becoming a staff technician! Outside of work, Meghan spends time with her three dogs “Henry”, “Meredith” & “Shadow”, her two horses “Gui” & “Sheldon”, and her cat “Princess”. Her interests include horseback riding, volunteering at a local horse training facility, camping, painting, gardening, and baking. We wish a big congratulations to Meghan's recent engagement! Selena joined the Pettits as a receptionist in 2017. She enjoys meeting many new faces and is a wonderful addition to our front desk staff! Full bio coming soon! Melissa joined the Pettits as a receptionist in 2017. She previously worked as an auto parts store manager, a daycare teacher, and caretaker for dairy cattle. Melissa is always happy to greet clients and is a wonderful addition to our front desk staff! Her education includes a B.A. in Psychology from Arcadia University and an M.A. in Counseling Services from Rider University. 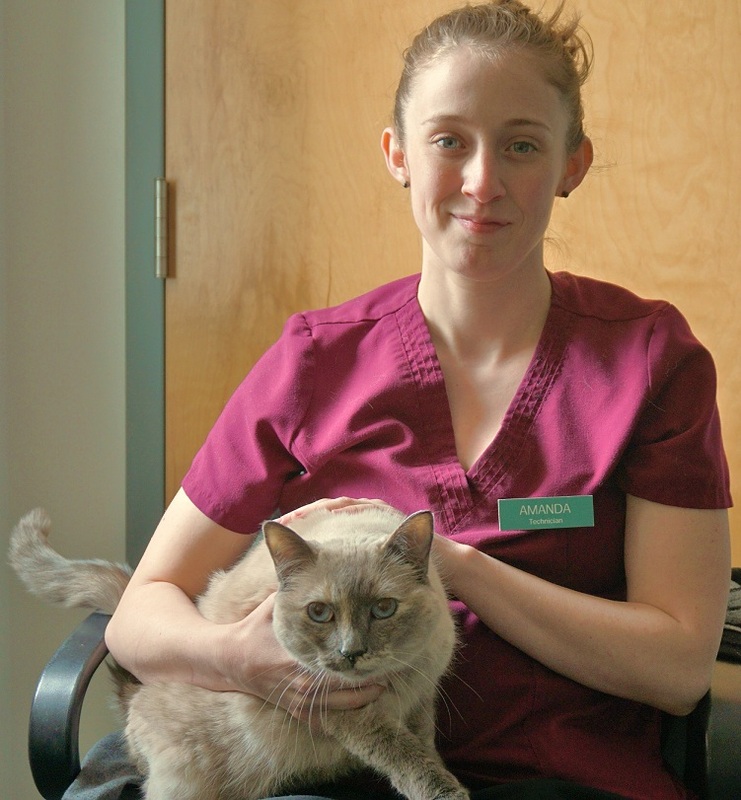 Melissa is currently continuing her education by completing online courses in veterinary technology. She thoroughly enjoys learning more about the animals she loves and the variety of cases seen on a daily basis. Outside of the clinic, Melissa enjoys running, video games, reading, hiking, and spending time with her leopard gecko, Edward. Victoria started as a boarding assistant August 2014, but can now be seen working up front with our technical staff! 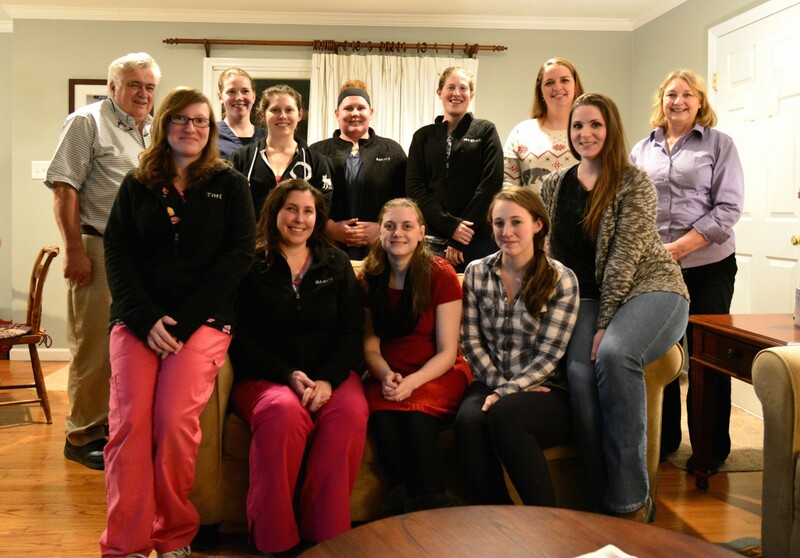 Victoria graduated from Burlington County Institute of Technology June of 2014 in the Veterinary Assistant career course and obtained her NOCTI certificate. She is currently enrolled in the Penn Foster veterinary technology program to get her associates degree. 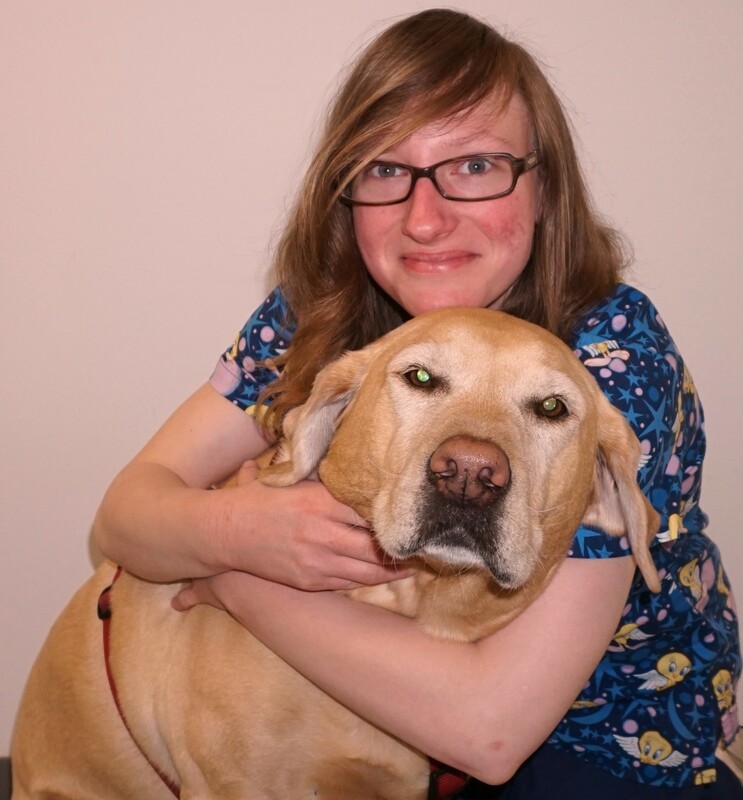 Victoria has interests in radiology and laboratory applications for veterinary medicine. At home, she has five fur babies: her dog "Jersey," her cats "Chrissy", "Cookie", and "Dusty," and her bearded dragon "Rocky." Outside of work, Victoria spends her time with her family/boyfriend, watching horror movies, and studying for her courses.